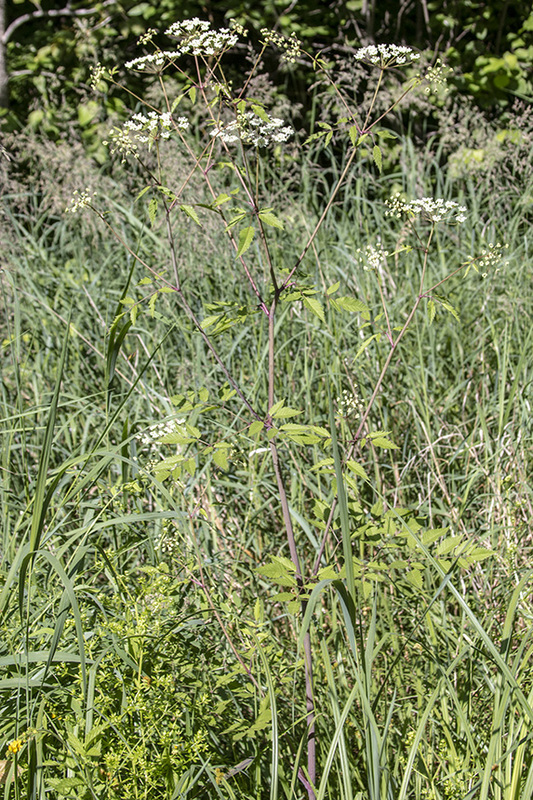 Spotted water hemlock is the most poisonous plant in Minnesota and may be the most poisonous plant in all of North America. 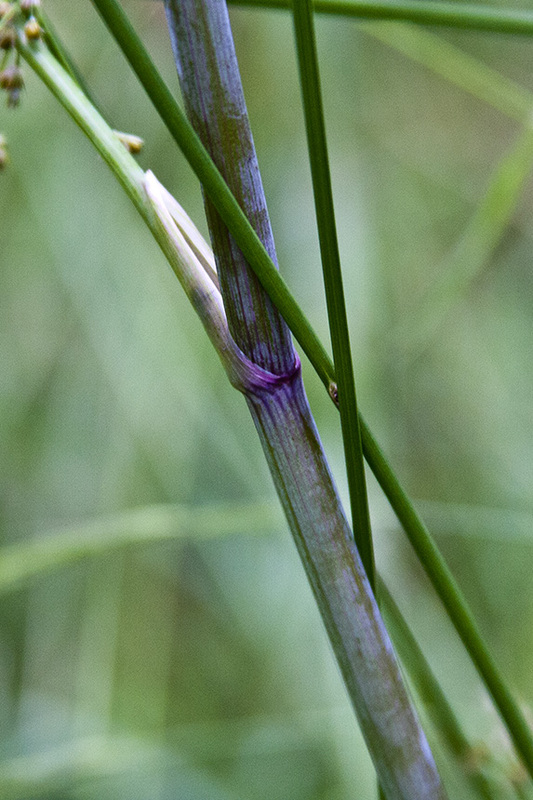 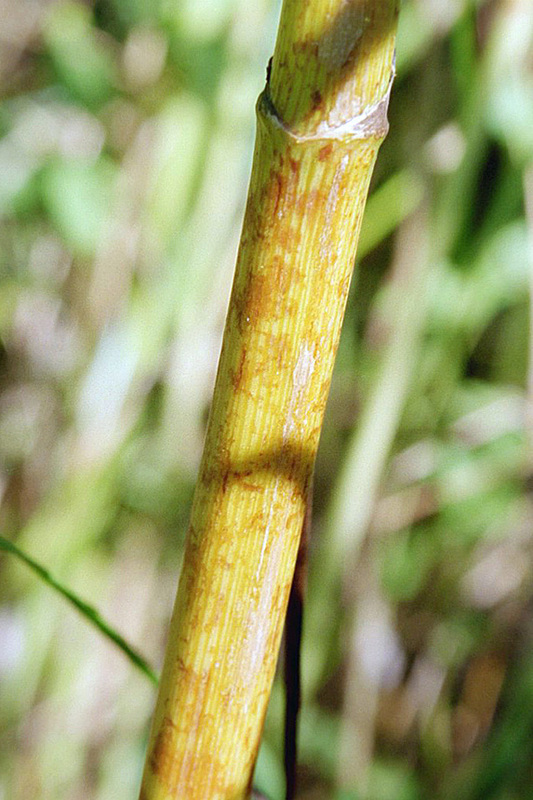 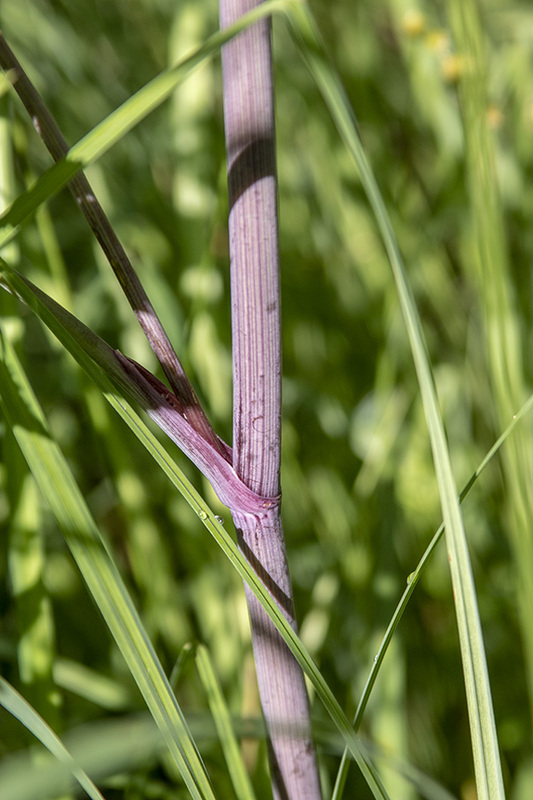 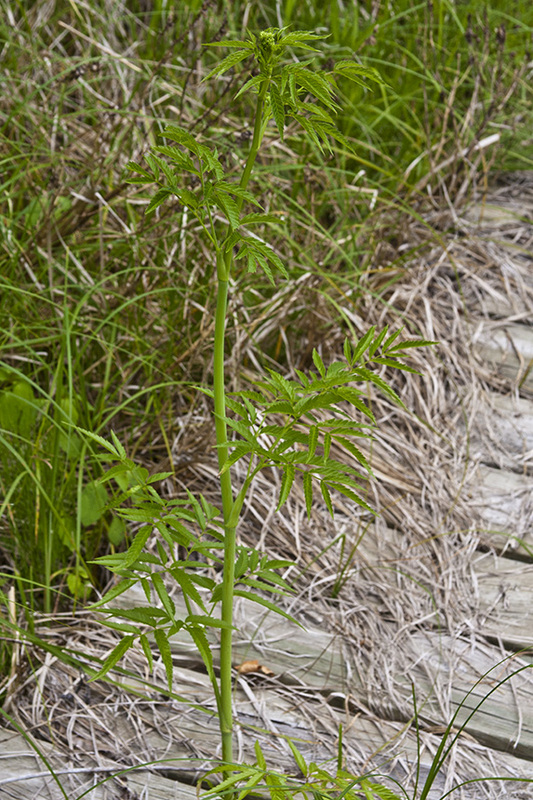 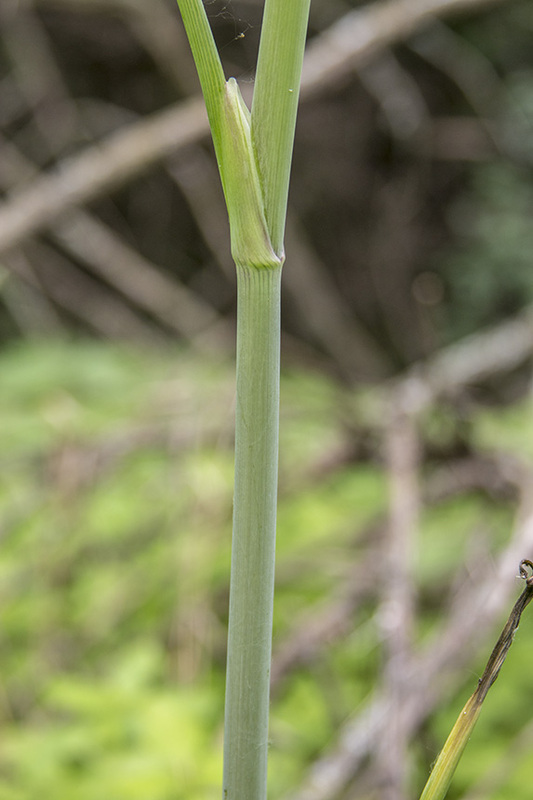 All parts of the plants are toxic, but the tuberous roots, swollen lower stems, and all new growth are especially toxic. 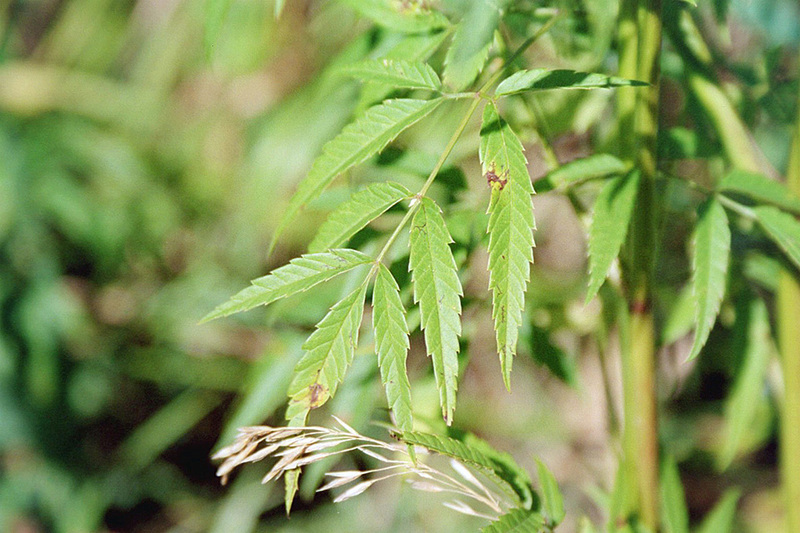 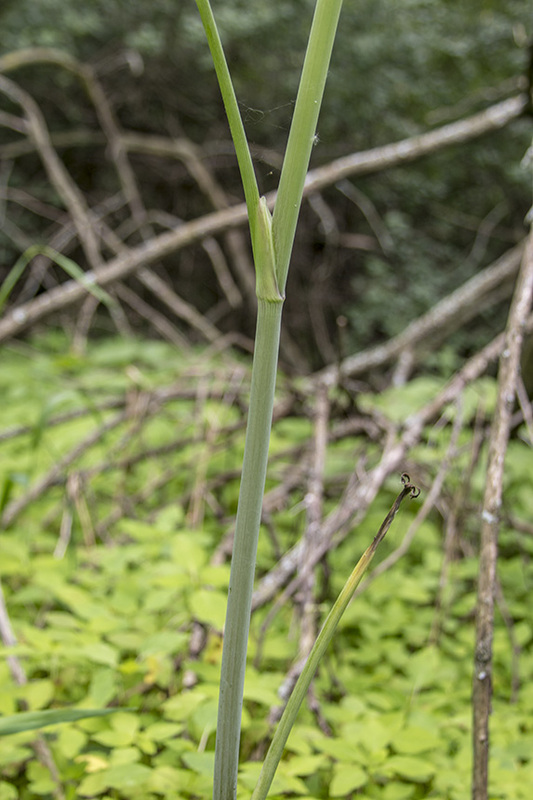 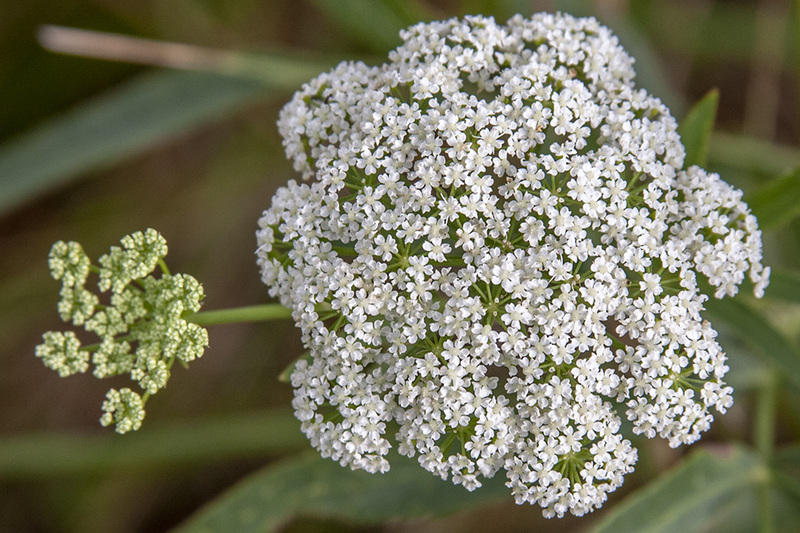 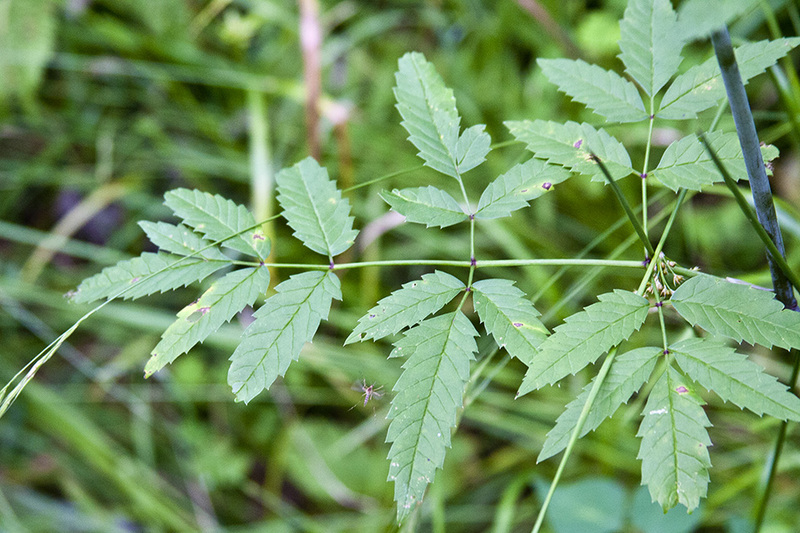 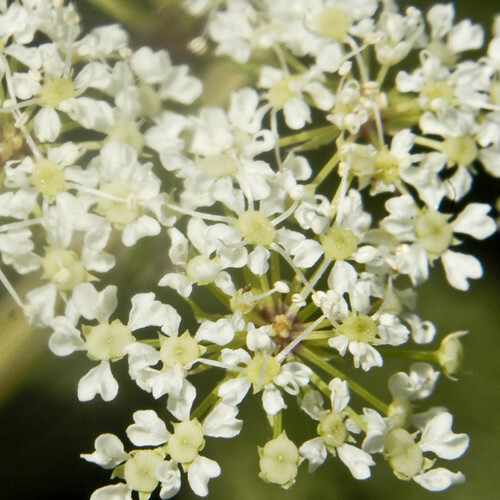 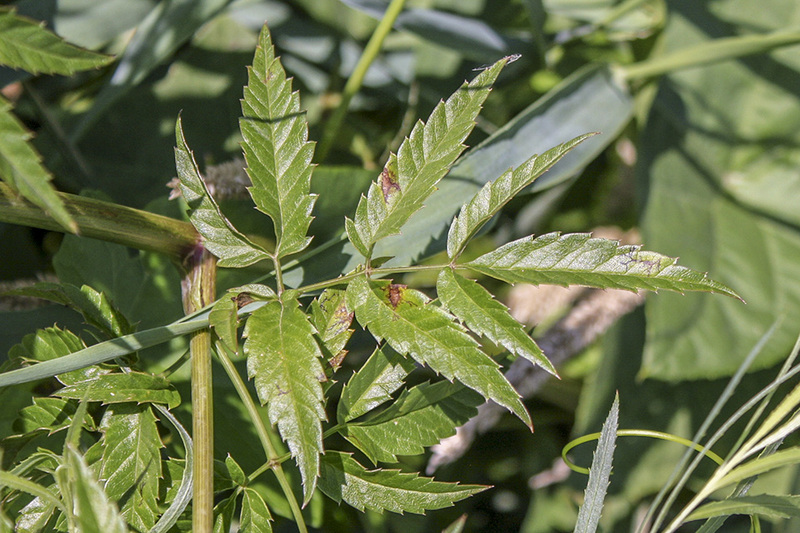 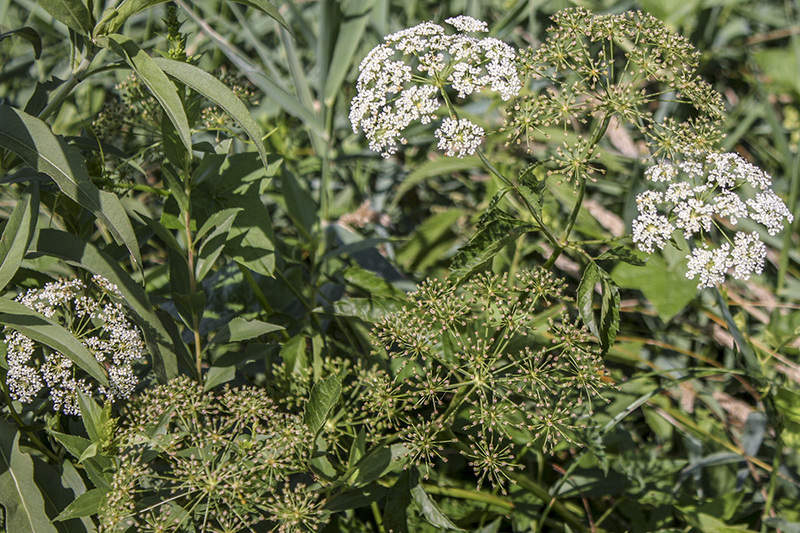 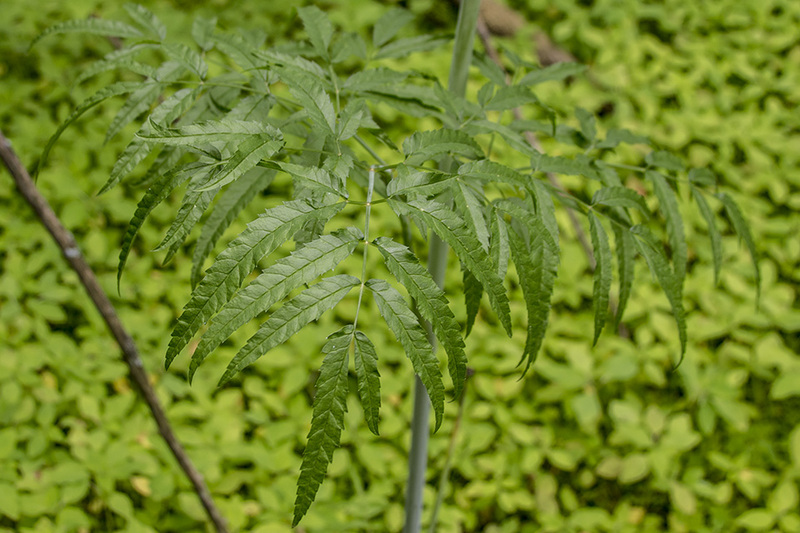 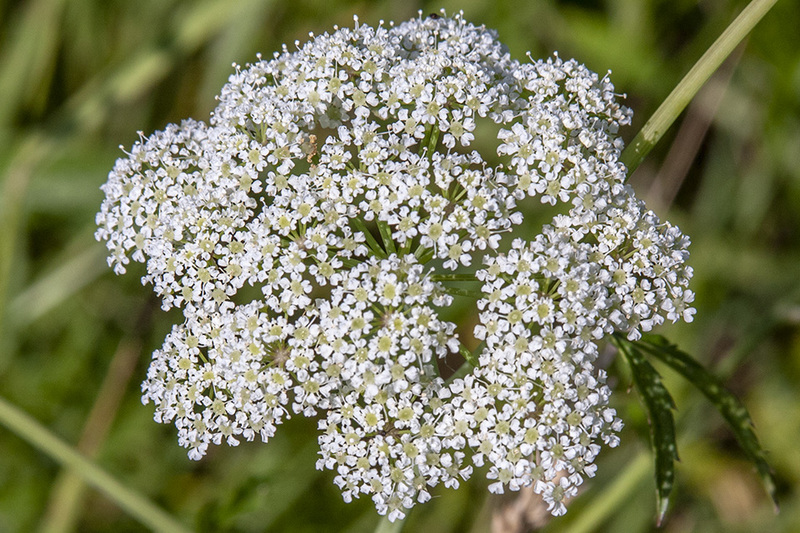 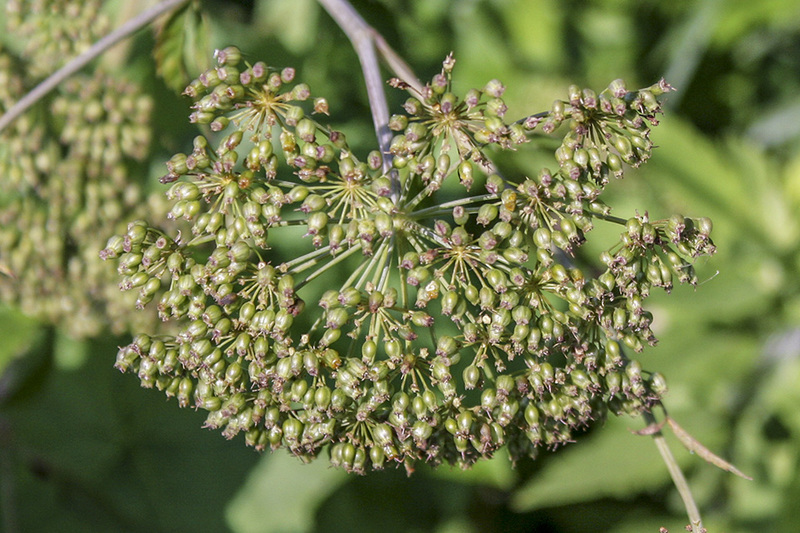 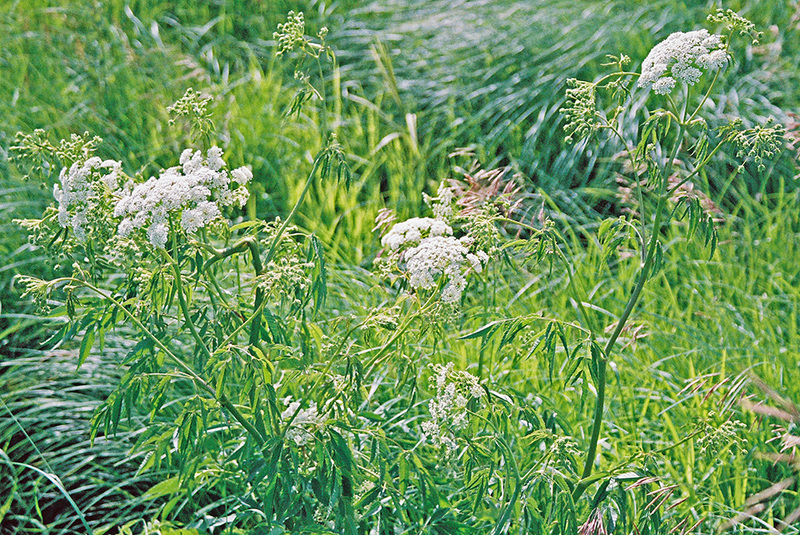 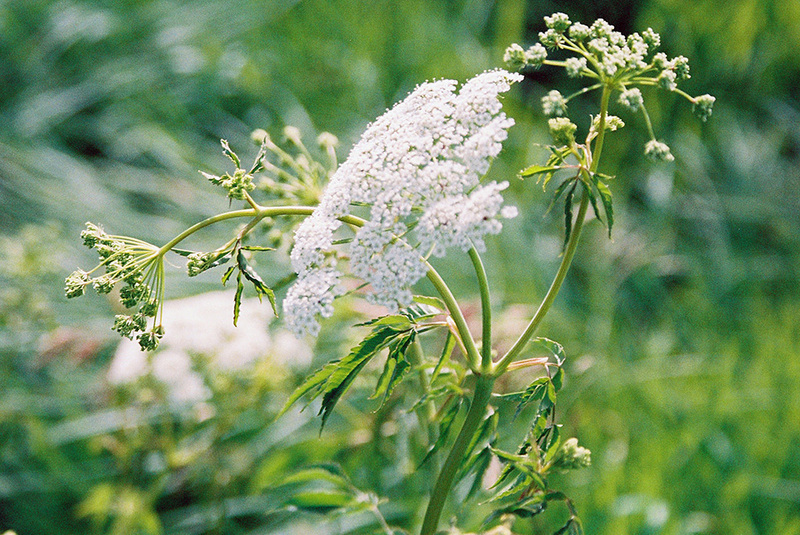 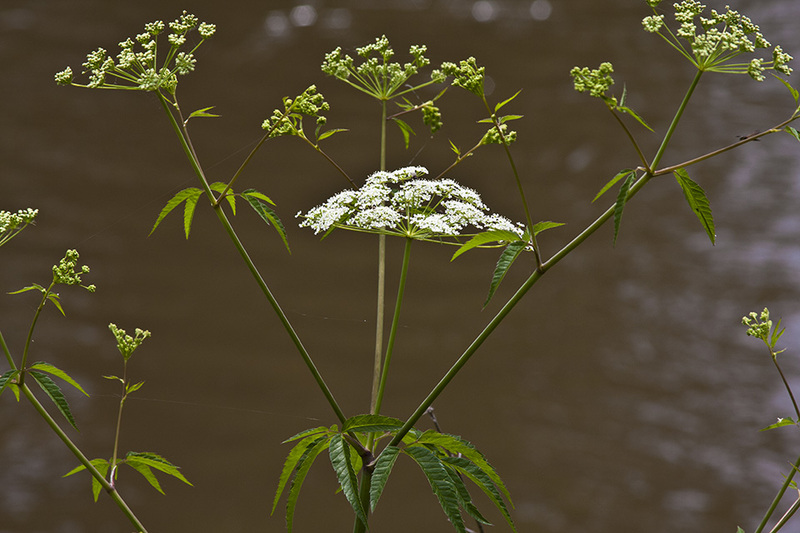 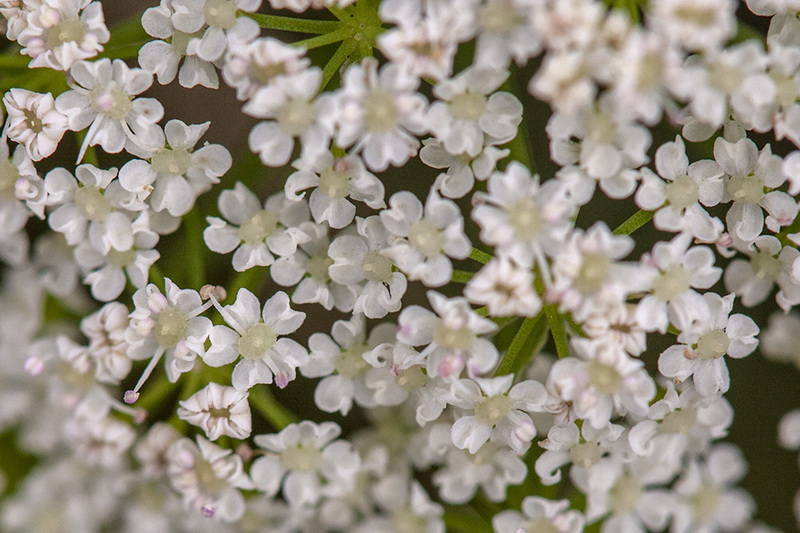 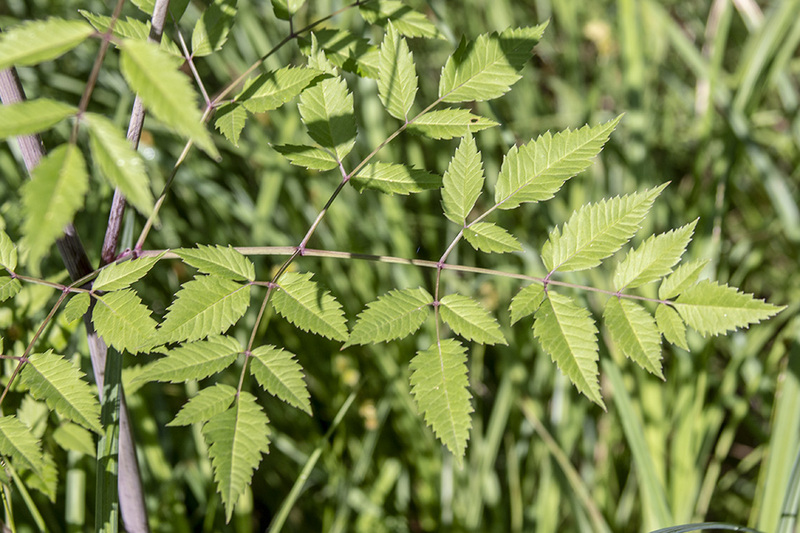 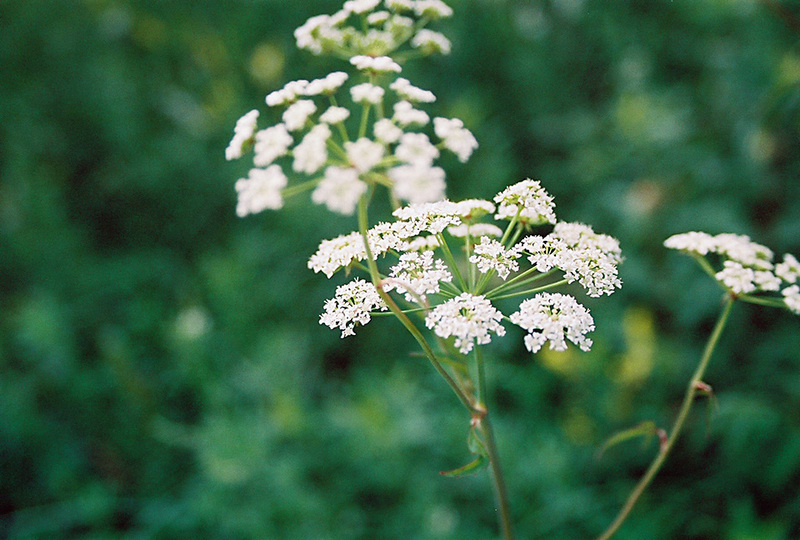 Regional Forage Specialist Al Foster discusses identifying water hemlock . 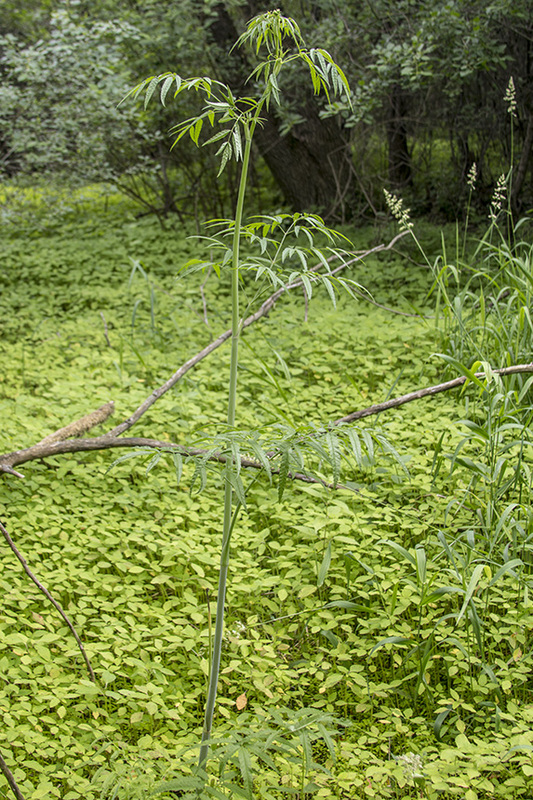 Often when springs are dry the greenest part of a pasture is the areas around sloughs and along creeks. 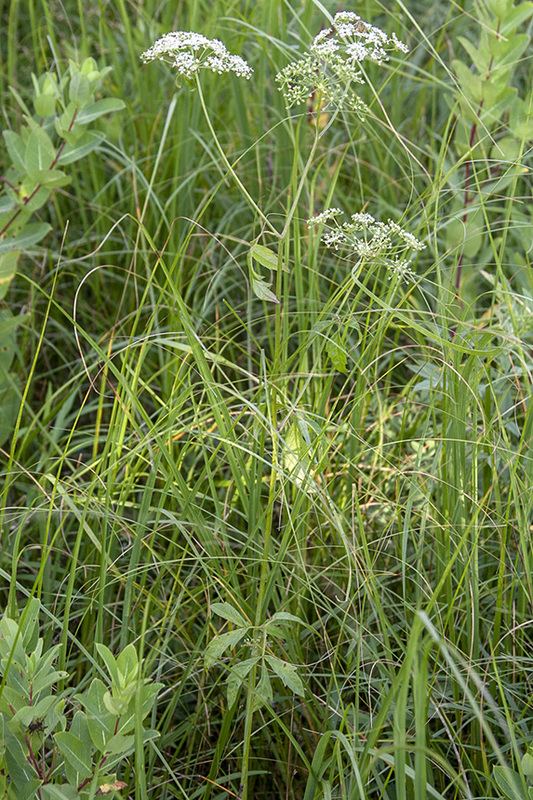 These green areas become preferred grazing sites for cattle. 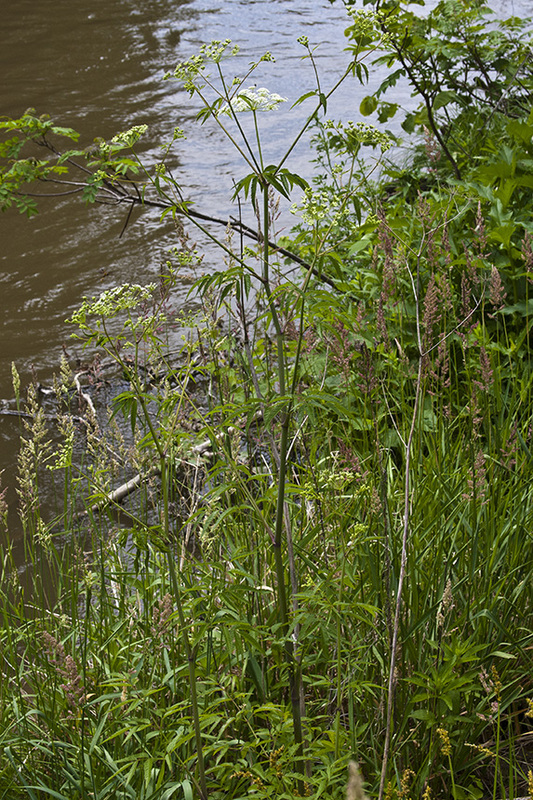 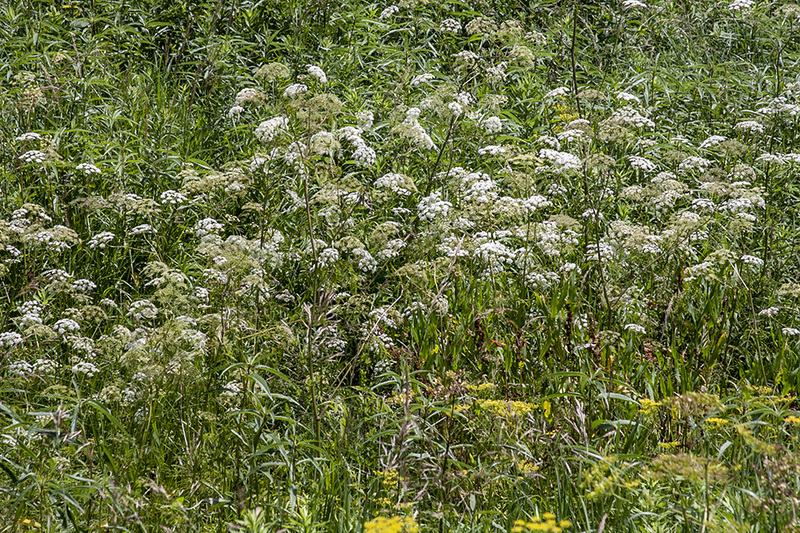 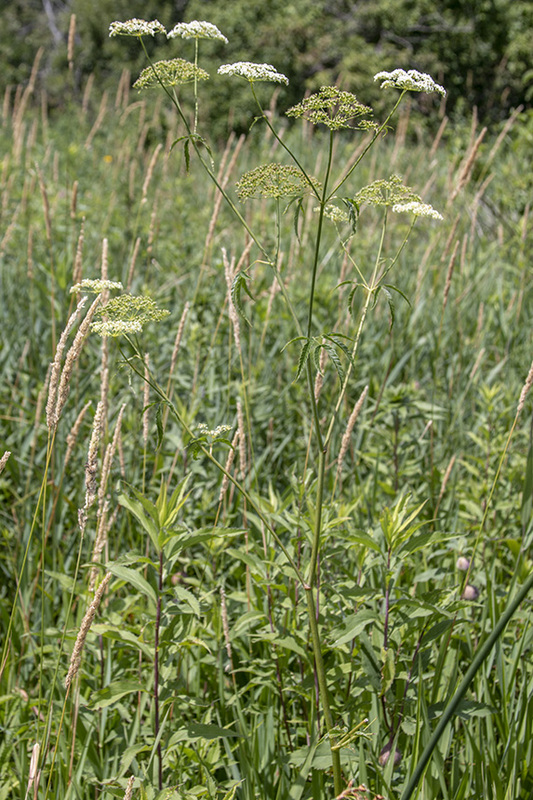 Unfortunately these low-lying areas sometimes contain water hemlock, a poisonous native plant. 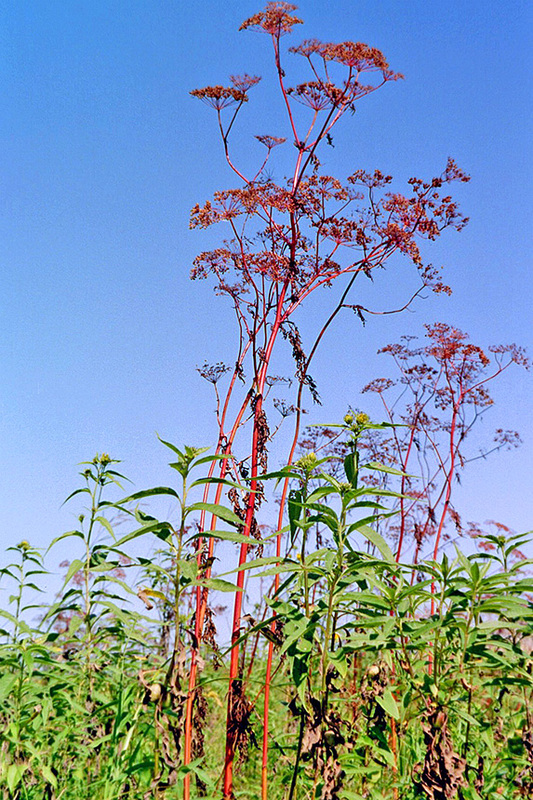 Our store http://www.spellboundlane.com/ supports our adventures.